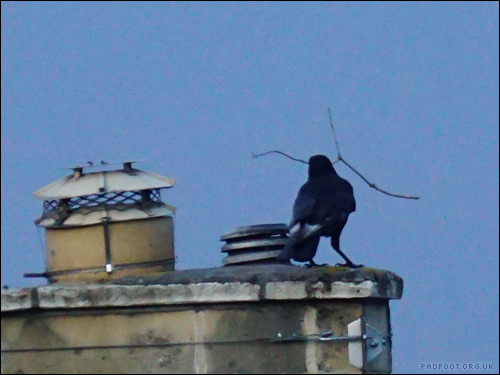 I missed seeing this crow take off with his massive stick – I wonder if he was able to fly with it. 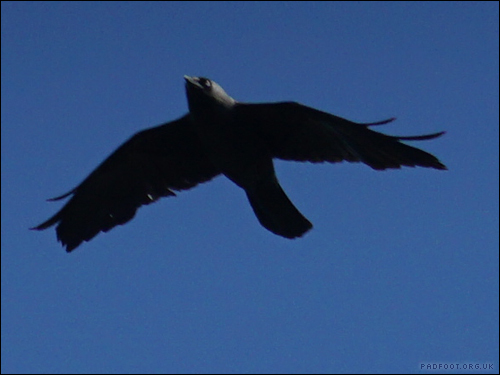 This entry was posted in Dragon Goes Wild and tagged 30 days wild, crow on June 6, 2018 by Dragon. 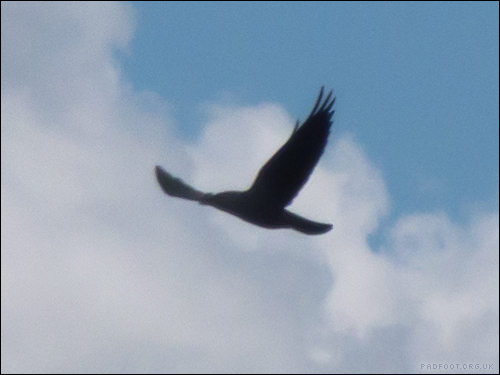 I wasn’t intending on taking a photo of a crow, but it flew across as I was trying to get a decent photo of the cloud, so I took advantage of the opportunity! 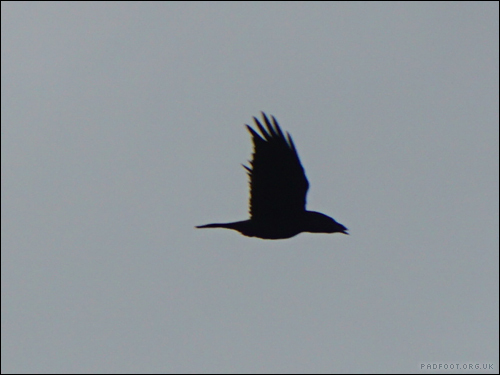 This entry was posted in Dragon Goes Wild and tagged #StayWild, crow on May 19, 2017 by Dragon. 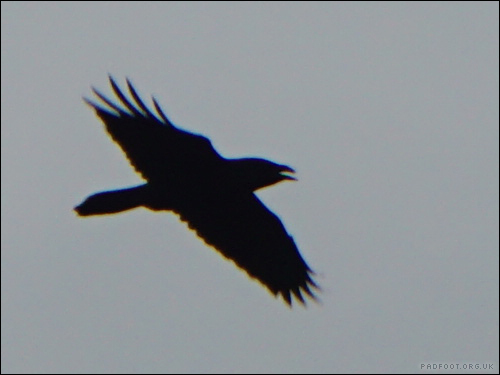 This entry was posted in Dragon Goes Wild and tagged #StayWild, crow on May 9, 2017 by Dragon. 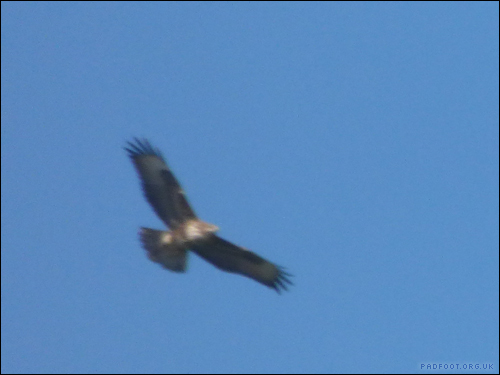 I hadn’t heard the Buzzards for a while, so I was surprised to hear them calling this afternoon. 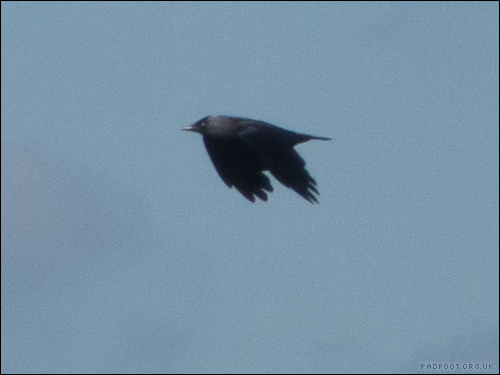 I don’t know why they seem keen to announce their presence, especially when the crows seem intent on mobbing them! 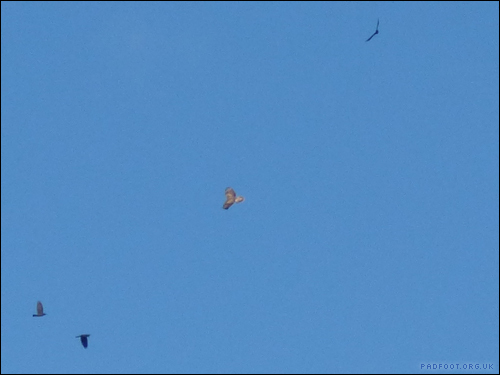 The Buzzard got the idea and flew in the opposite direction, with the crows coming back to land in the trees. 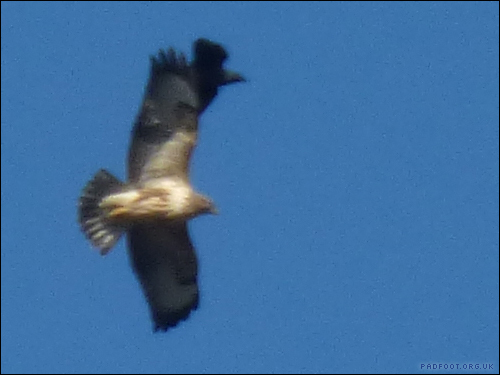 This entry was posted in Dragon Goes Wild and tagged #StayWild, Buzzard, crow, mobbing on October 11, 2016 by Dragon.